Watercolor Painting of a Nebula. 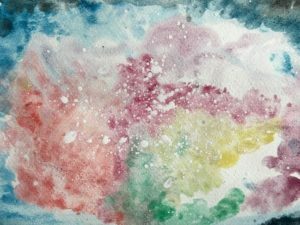 I fell in love with watercolor a couple of months ago. After watching a few tutorials on YouTube, I realized that we could have meaningful and productive relationship. The absolute musts for that though are good quality paper, good quality paints and brushes, and a right approach. Keep Your Child Occupied. A Fluffy Art Project. We had a rather gloomy Sunday last week. Nothing wrong, just some bad weather. My daugther watched cartoons, played in her room and finally came up to me with an eternal problem – “I am bored”. 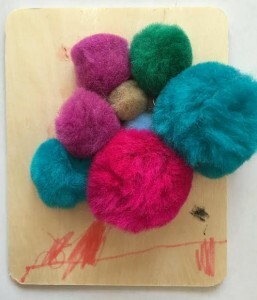 I had a bag of pompoms that was in the craft box since last year and they were exactly what we needed to solve it. You can use an all purpose glue or something stronger. 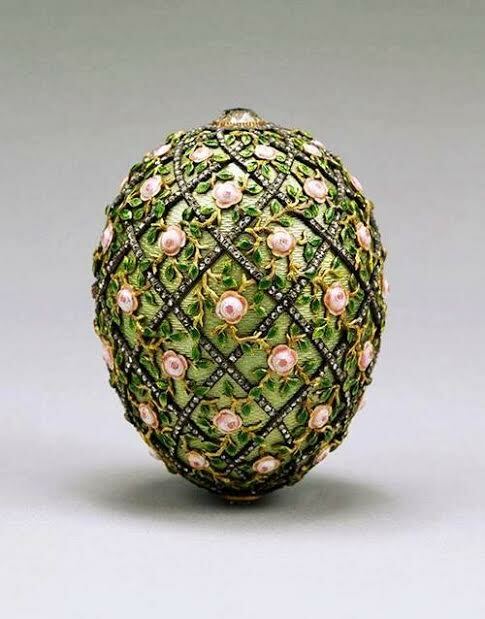 The surface matters only if you want to display the creation. I once bought the wooden cards for the class and since I had the leftovers, we utilized them. 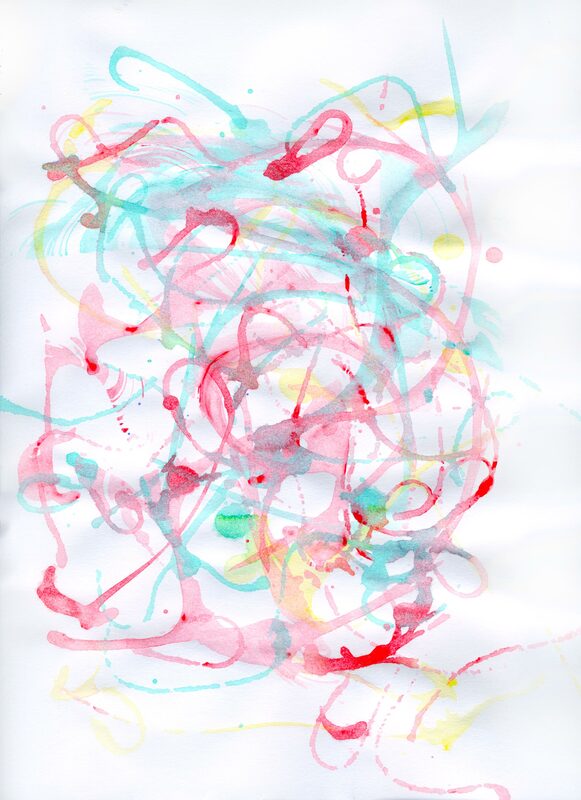 The 30 minutes of undivided attention have produced two small art works that I am proudly presenting in the post. 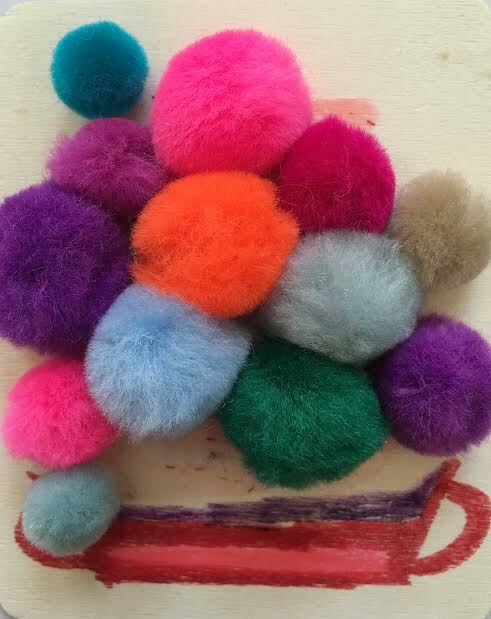 I have to say that the pompoms are a pleasure to work with, soft and fluffy, and perfect for the small hands. 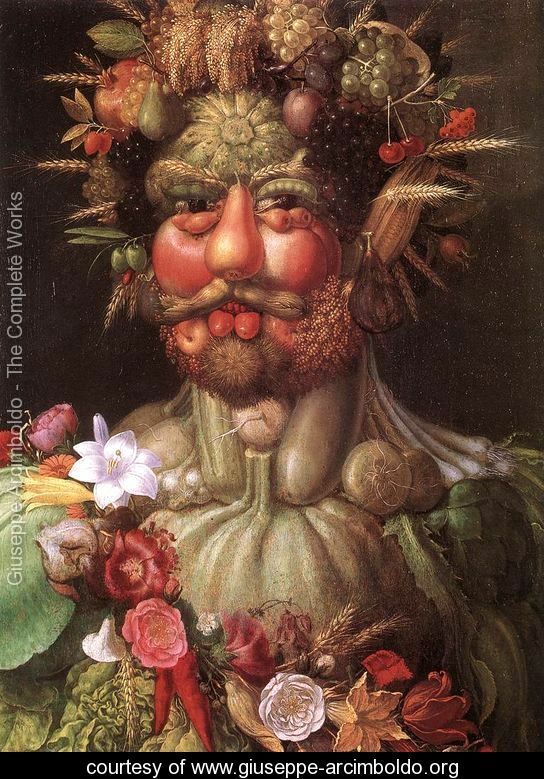 Science in Art. 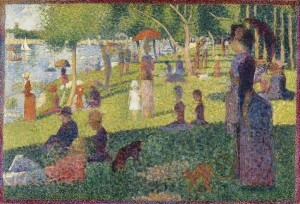 Seurat’s Pointillism. 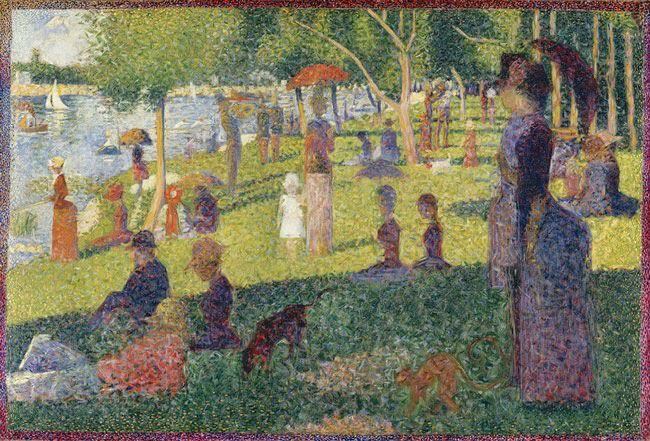 Georges Seurat was never a party animal. 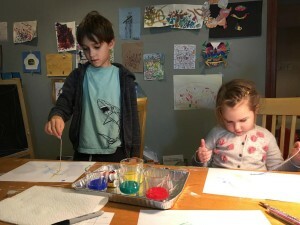 In fact his friends usually never saw him anywhere but behind his easel. 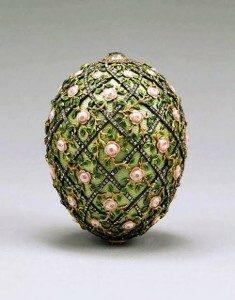 He worked compulsively and never cut corners in the process of creating. I mean, the man spent two years perfecting his black and white drawings. And then it took him two years to finish the painting featured above. Two years and only one painting. Not very prolific, right? But if it was not for his works who knows when the future generation artists could start implementing optical illusion in art. 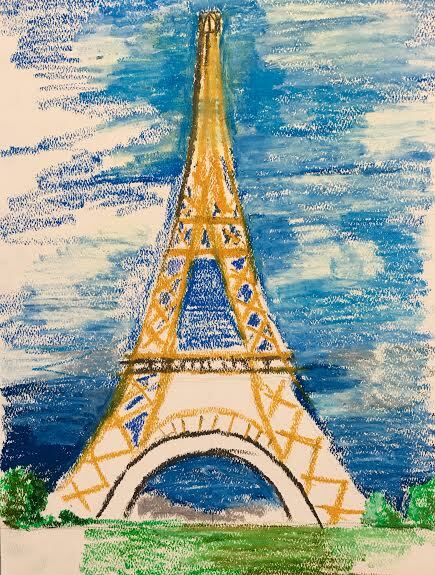 Oh, Paris! Pastel painting of the Eiffel Tower. On the Way Home. Mixed Acrylic Technique. Keep your Child Occupied. 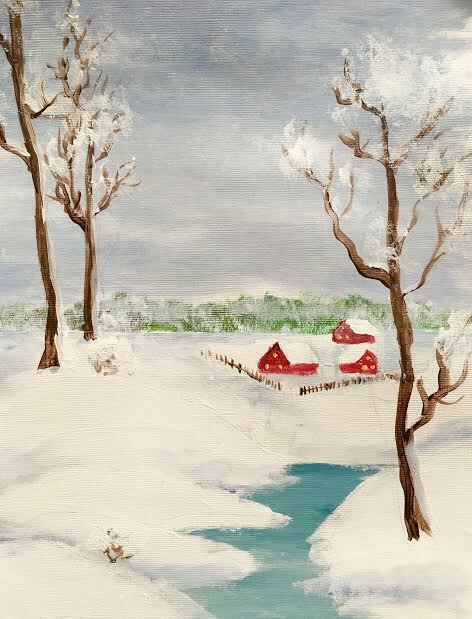 Winter Activity-2. So vibrant! So fascinating and colorful! I love food colorings! Not to use it in food, of course, but in kids projects they are extremely useful. 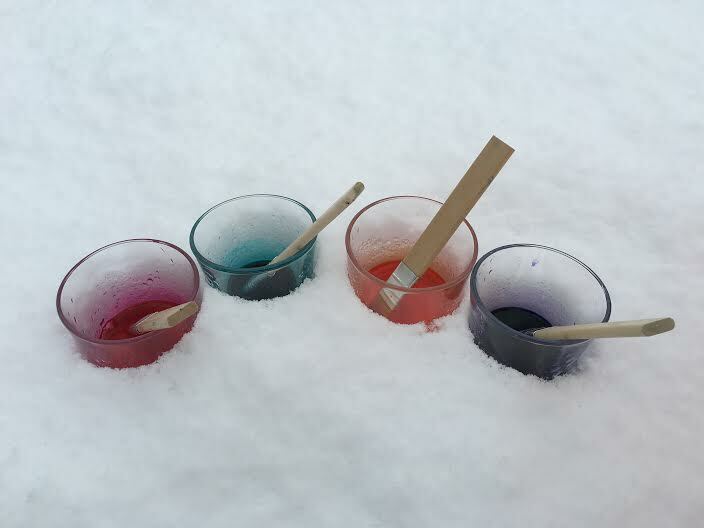 Last year when my son decided that he wants to participate in a Science fair and make a volcano, food colorings worked great for lava special effect. He and his friend got a 3d place, by the way. 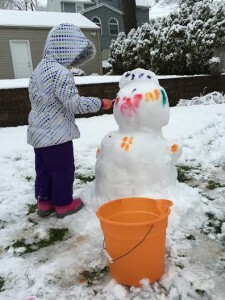 To keep my daughter busy outside I had an idea to make a snow day a bit brighter. These are the food colorings I bought in Shop Rite diluted in water. 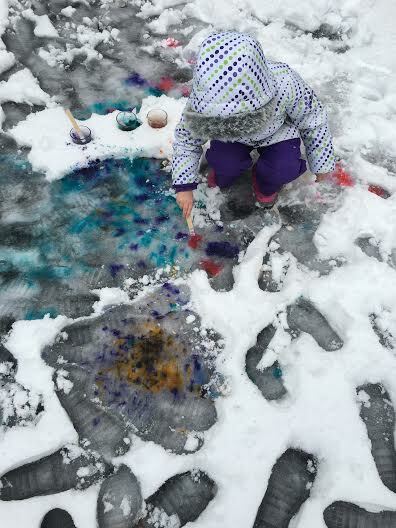 The amount of creativity is unlimited: spray from the recycled Windex bottle, make splashes with a brush or color a snowman. We did it all. As an art teacher I’d say, enjoy and do not let anything stop you, but as a mother who does laundry and tries to keep her kids looking decent, I have to warn you that the colorings stain so wear mittens that you won’t regret throwing away later. Keep Your Child Occupied: No Strings Attached. I want to share a way of painting that my kids still like despite the fact that I showed it to them more then a year ago. The project is very easy to set up. 1. Squeeze a couple of drops of paint in a cup (or mix some paint if you like). You do not have to use many colors but conveniently go with one. 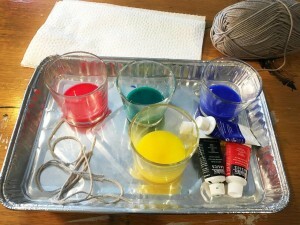 Watercolor or acrylic will work equally fine. 2. Cut a few strings if you have two or more kids or two or more colors. I prefer to use some extra pieces to avoid bickering. On the tip of each string I put a piece of tape or make a knot but it is not necessary and if I have no time, I just cut the yarn, that’s it. Do not forget the paper towels! My daughter tends to overdo it but that is a good sign. If she can not stop – she enjoys it. 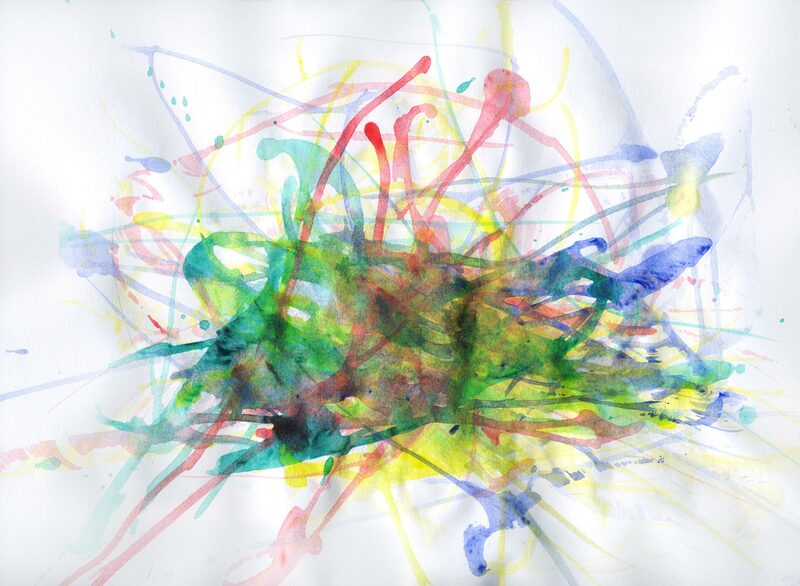 I leave the paints overnight and often they pick up where they left the next day. Hope your kids will enjoy it too. A Splash of Color on a Gray Day. 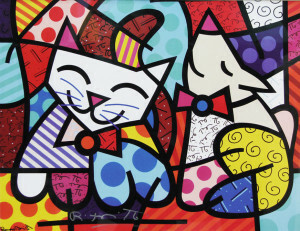 Romero Britto. 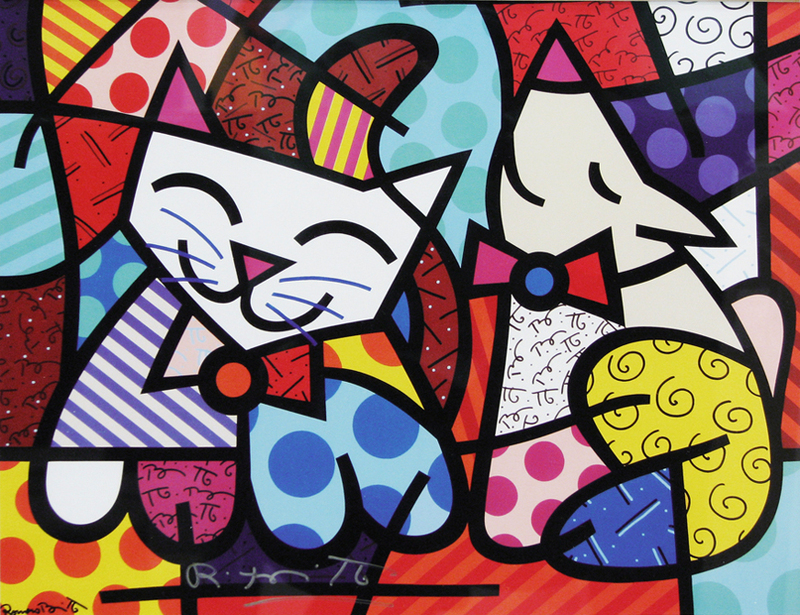 Romero Britto is a personification of happiness. Look at his photographs – he is always smiling! And his art makes those who look at it smile, too. Not having a second thought we decided to follow his brightly colored footsteps.